Please use the on line form . We will answer you as soon as possible. Thank you ! 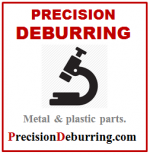 Manual deburring is the most common deburring process because it is the most flexible process. 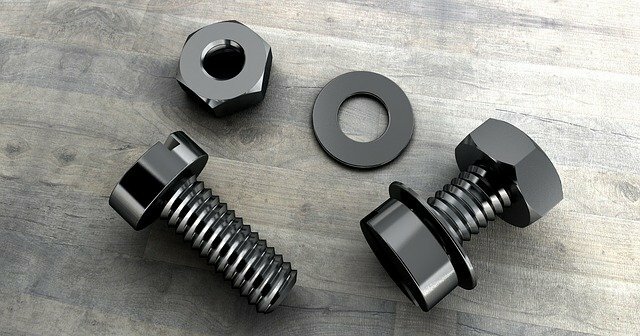 It also only requires low cost tools and allows for instant inspection, and generates the best quality deburring process without stressing the materials.